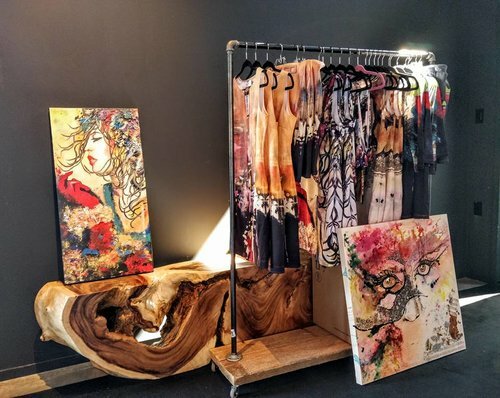 This page has been designed for artists looking to sell on-demand products on their website or social networks OR buy their exclusive products at Artist's Cost before selling them with retail markup in their gallery or at art events. The recommended markup is of 45% to 65%. If you do not want to handle the transactions and would prefer Le Galeriste sells for you in exchange of 10% royalties, please visit this page to view our Representation Program. 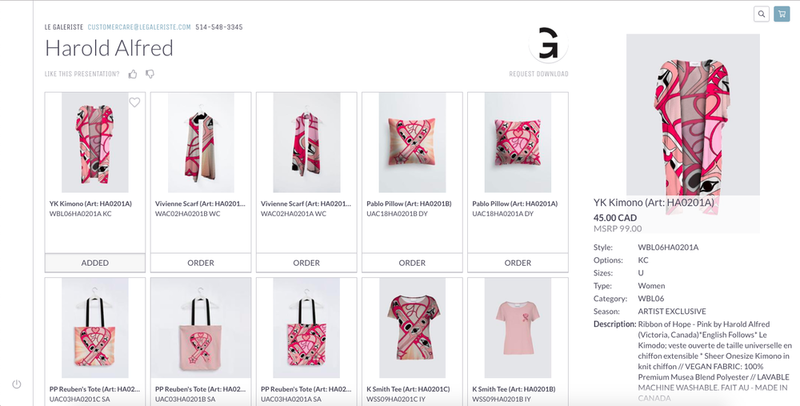 In the following 2 business days, the designer will send you a link called “Invision” with the mockups of your artworks on the garments for you to comment on. 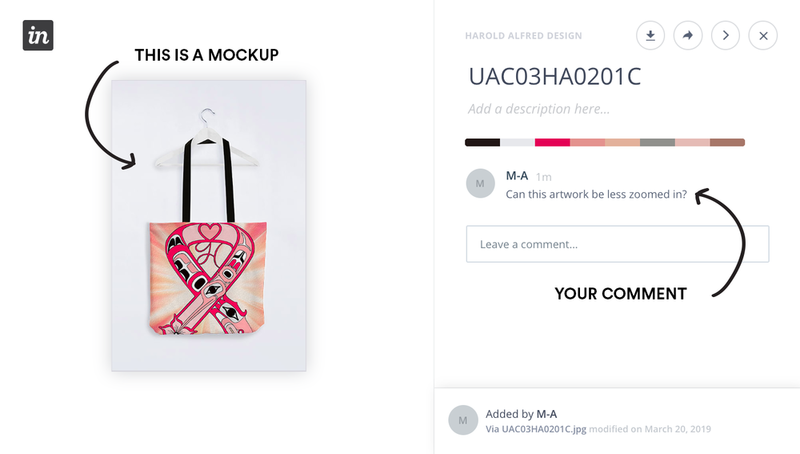 Once we’ve adjusted the design to your comments (if any), you will receive a link to your Private Artist’s Page from which you can order the items you want to wear and/or sell. 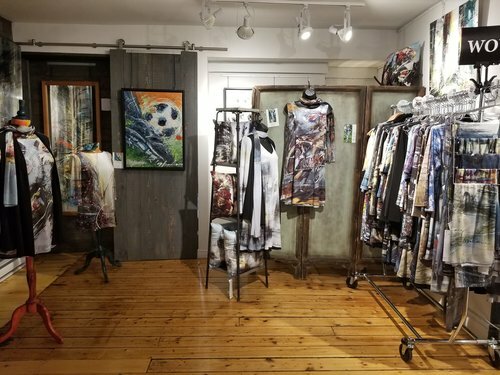 Le Galeriste promotes art, offers unique garments, water-resistant, practical, affordable, timeless, comfortable, all season and most of all, made in Quebec by well-remunerate employees. Le Galeriste has basically offered me the possibility to achieve one of my biggest dreams. The quality of the printing is incredible. I am very enthusiastic and happy with the team, their products and their professionalism. 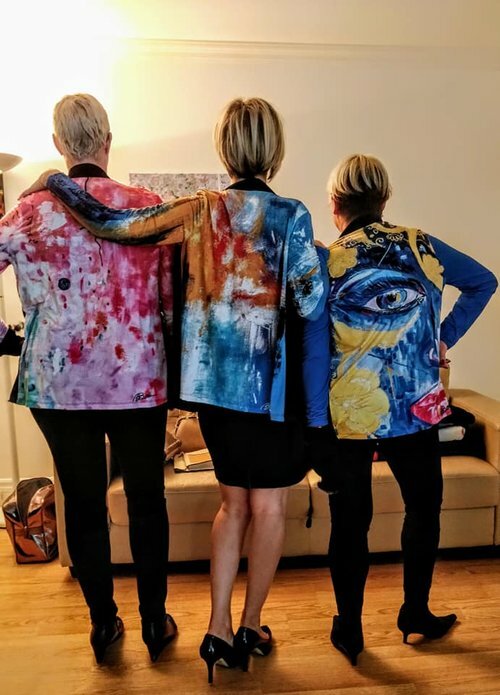 “I am incredibly proud of being able to showcase my own wearable art collection made exclusively with my recent paintings. 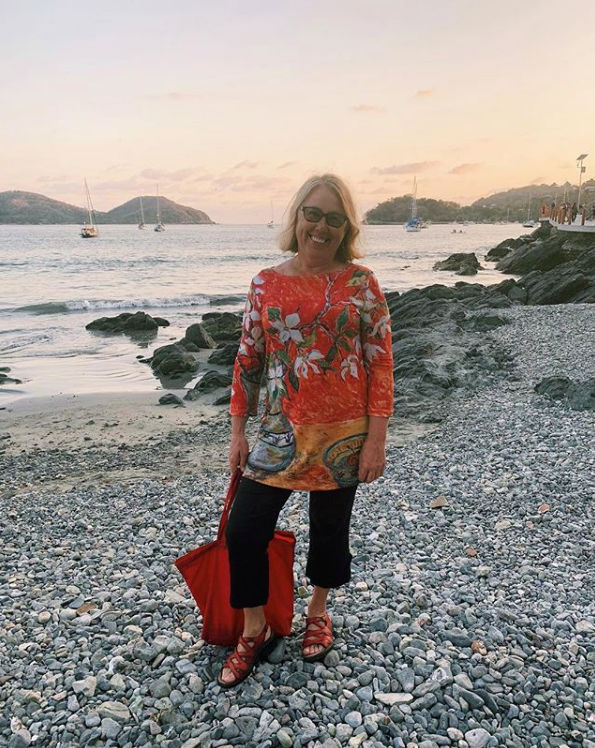 My clients are always happy to know that each garments are designed, printed and sewn by Le Galeriste, a Montreal based company. The way it’s printed is simply amazing. The colors won’t fade, even after washing the garments in the washing machine. The mix of the spandex and polyester is so comfortable and soft that you almost feel like you’re wearing your pyjamas. 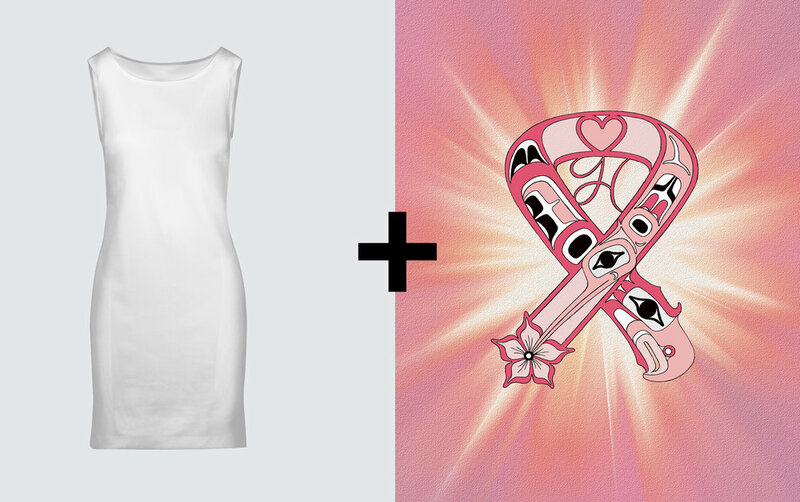 I found a new way to reunite my two biggest passions: art and fashion. For a while, wearable art was just an idea that was constantly going through my mind. 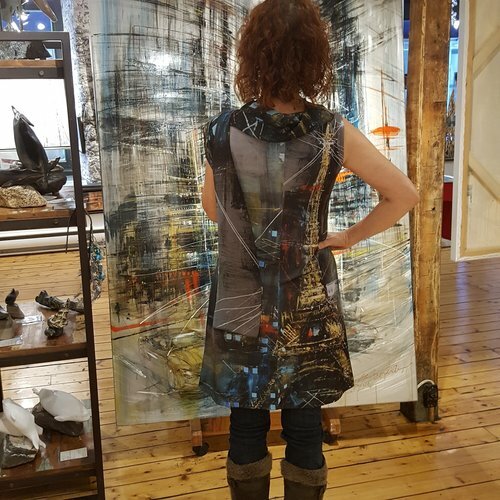 In June 2018, during a conversation with another artist, she gave me the information of this great company based in Quebec, that helps artists to shine with their art! Le Galeriste promotes art, offers unique garments, resistants, practical, affordable, timeless, comfortable, all season, and most of all, made in Quebec by well-remunerate employees. Le Galeriste has basically offered me the possibility to achieve one of my biggest dreams. The quality of the printing is incredible. I am very enthusiastic and happy with the team, their products and their professionalism.